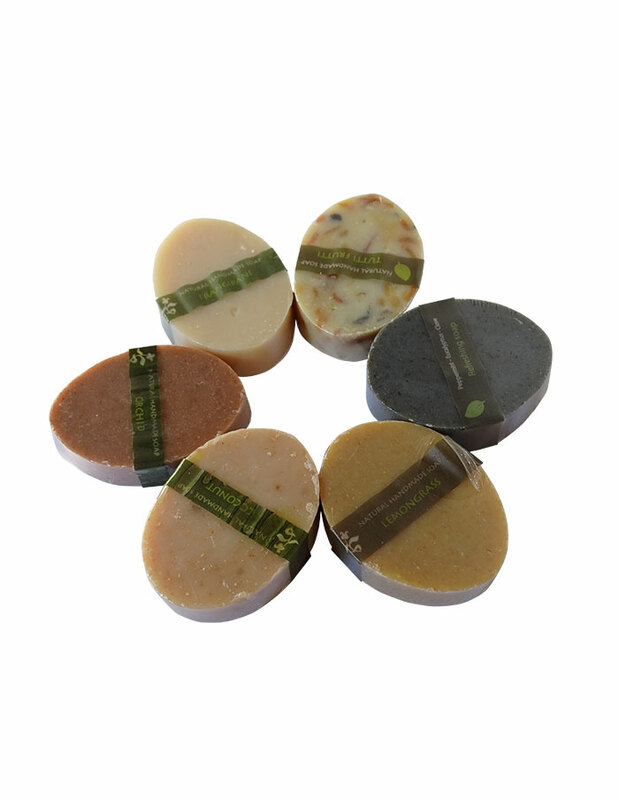 Our natural soaps are handmade in our workshop by using “cold method process”. This old and traditional method of making soap ensures that all the precious ingredients and their moisturizing qualities are protected. 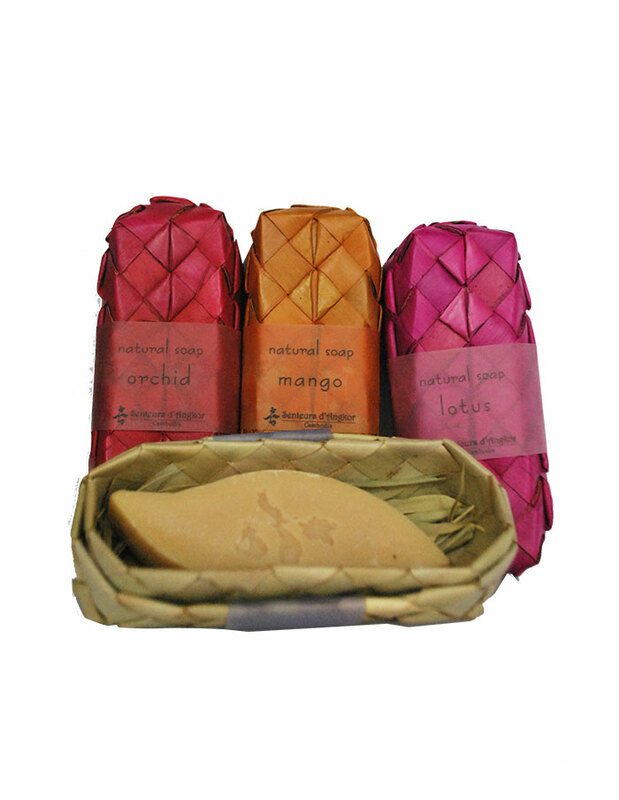 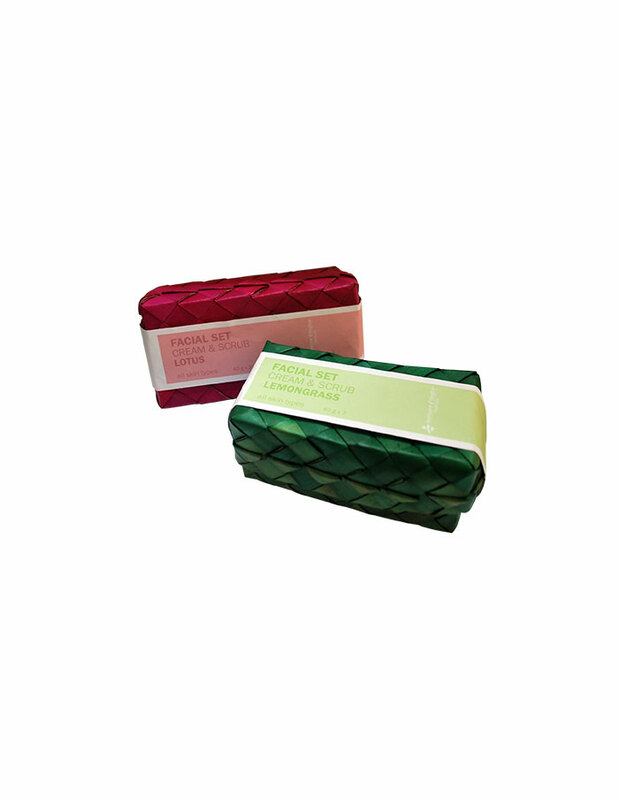 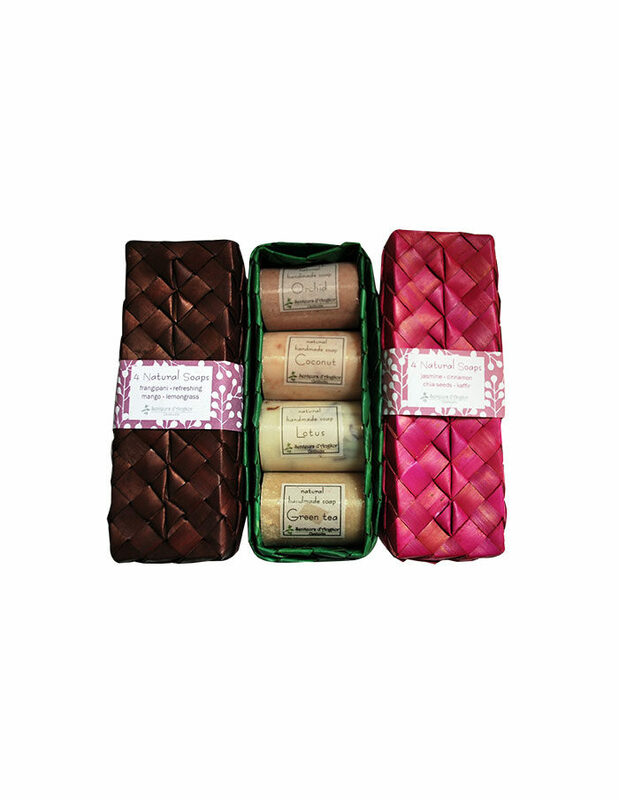 The color of the soap is also natural and comes from local flowers or spices. 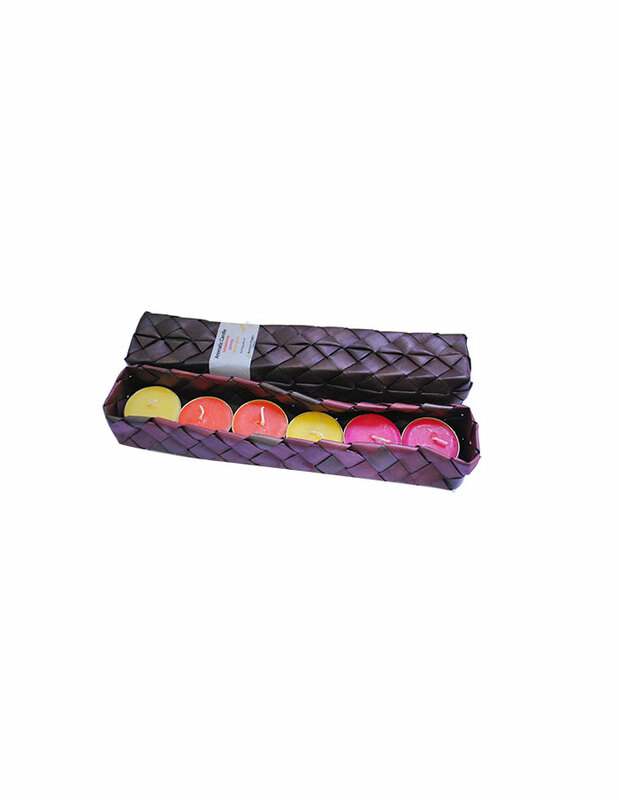 We don’t add any chemical ingredients, preservatives or artificial coloring.